Mercer Island is one of the most desirable places to live in the region. Local real estate agents agree that the excellent schools are the number-one reason that people move to Mercer Island. But once here, they love the Island for many reasons. They invariably mention its convenient location and its proximity to both Seattle and Bellevue – an important factor considering the growth of Puget Sound and the cost of fuel. 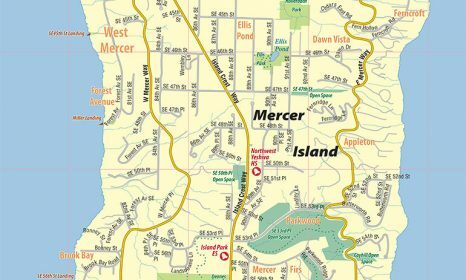 Mercer Island is primarily a residential community, home to about 23,000 people. While most residents work in Seattle or Eastside cities, there are also a growing number of residents who telecommute or operate home businesses. Residents love the tranquil, woodsy feeling of the Island, a 13-square-mile oasis floating in the middle of Lake Washington. They love its small-town, friendly atmosphere, cultivated by the fact that it is an island and the only community in the county where the boundary of the city and the school district are identical. Residents refer to themselves as Islanders and take pride in the Island’s community feel. But while it is an island, it is anything but insular – it is at the center of everything that happens in the Puget Sound region. 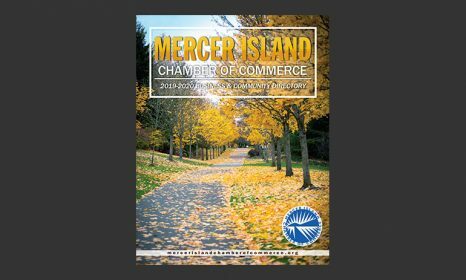 Mercer Island residents feel safe here – since the Island has a very low crime rate and outstanding police and fire departments. 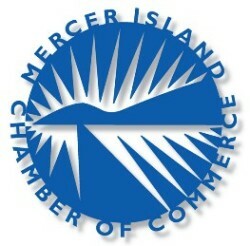 They also enjoy excellent services from the City – the only city in King County located on an island. The Island has a vibrant arts, shopping and eating scene and numerous ways to get involved in the community and be active. If you are interested, we would be happy to send you more information.